Swimwear & cover-ups. Missy, large & tall sizes. 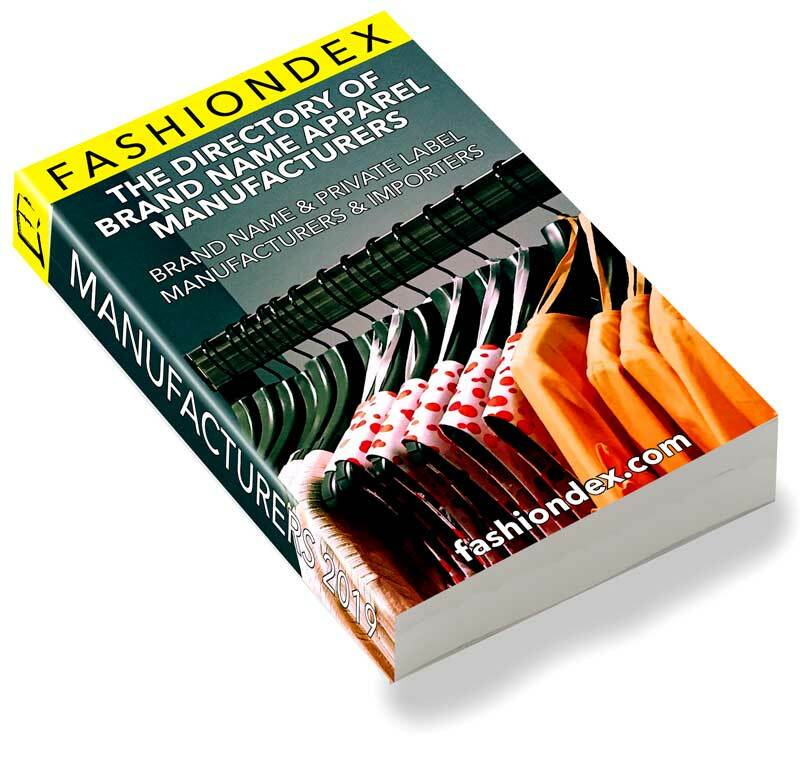 Department stores, specialty stores, mass merchants & mail order catalogues.